Ross holds a Master’s degree in Urban Planning from the City University of New York, Hunter College. 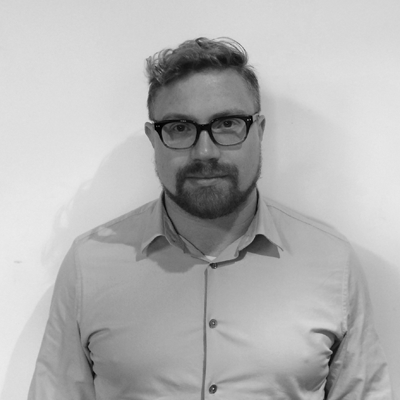 Based in Melbourne, Ross has eleven years of experience as a transport planning consultant, with a primary focus on public transport and bus operations. 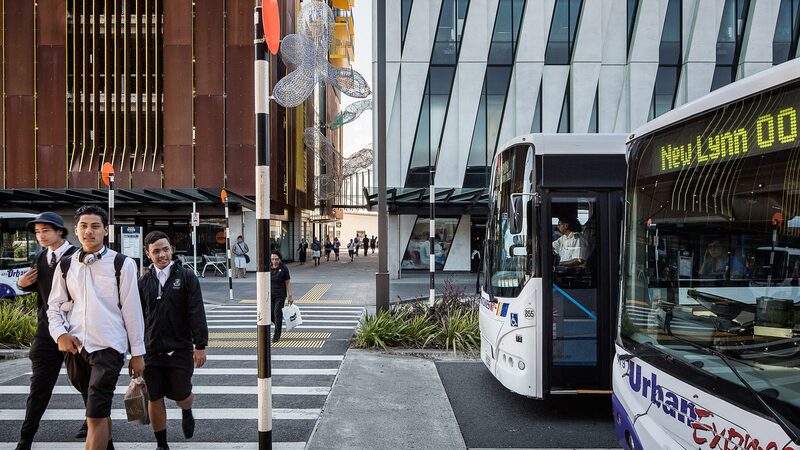 He is actively engaged in a variety of projects across New Zealand and Australia including public transport network design, bus and rail service planning, and public transport corridor studies. Over the past few years, Ross has worked on several projects aimed to redesign Canberra’s bus network to drive long-term patronage growth as well as to complement and support the city’s new light rail route. This new network is scheduled for implementation in late 2018. 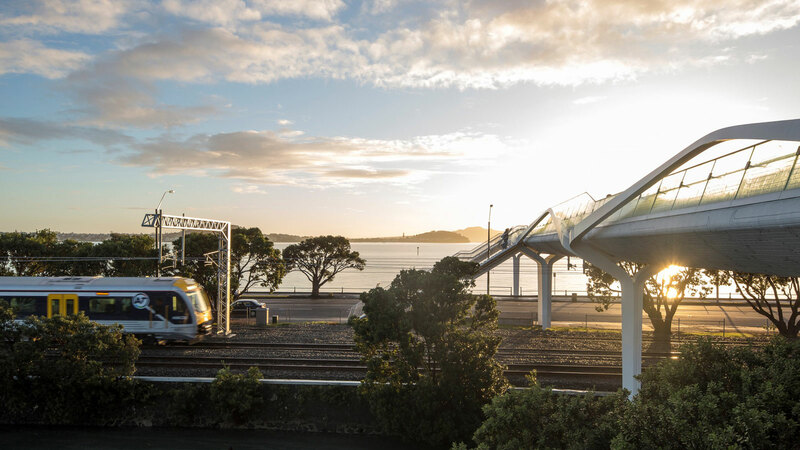 Additionally, he has worked extensively on public transport network and facility design projects in Auckland’s City Centre, including several business cases for major public transport facilities and corridors, as well as network design work in Brisbane, Melbourne and Christchurch. 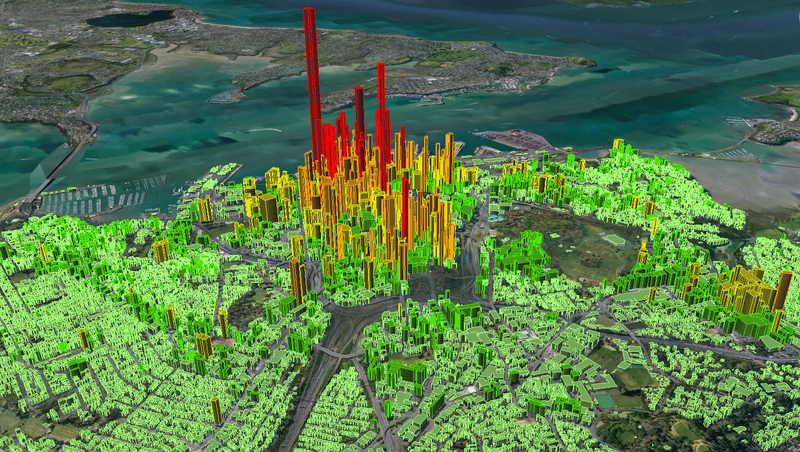 Ross’s skills include public transport network design, bus and rail service planning, Bus Rapid Transit design and feasibility, bus terminal and interchange design, public transport station access planning, service performance (KPI) analysis, and data collection and analysis.